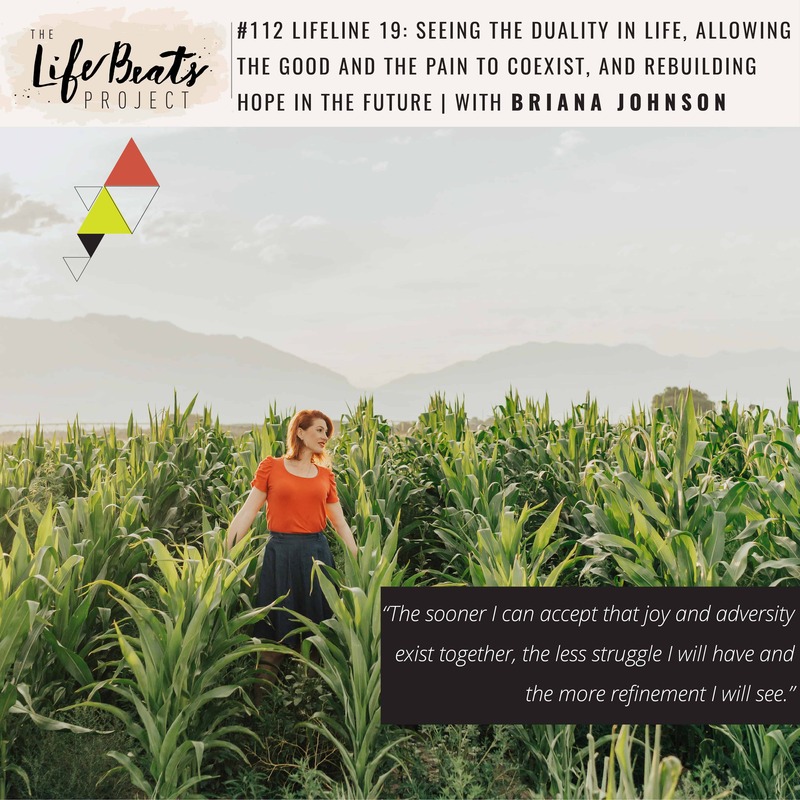 In today’s LifeLine podcast episode I share how I am seeking to rebuild a life with pieces that once fit but have been scattered, putting faith in the future that it can be better than the past. I share how my view of the world has changed, now seeing more of both the good and bad and how adopting this concept of duality, allowing both joy and pain to exist, has created less resistance and more healing in my life. I share what seeing more pain in the world has opened my eyes to. I invite you to reframe the way you see yourself in order to attract more of what you want in your life and challenge you to identify what you are actively doing in your life that helps you see the good in yourself and the world around you. Briana Briana… so many beautiful parts of you shared in your words here. Happy to be in The Refiner’s Fire with you. You are already shining so bright! Oh thank you so much Amy!! You have been such a light in my life. Yes, so happy to be in this with you! !